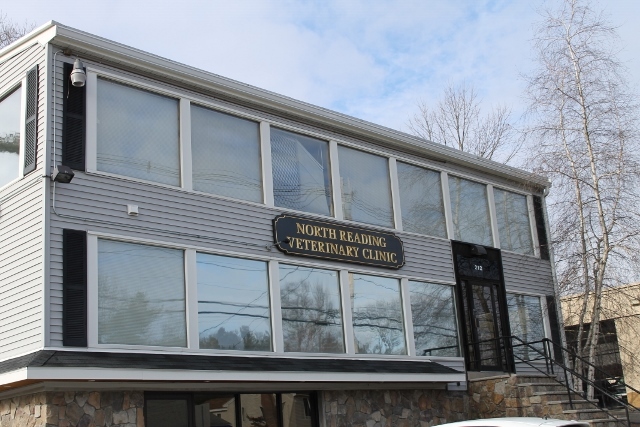 Owner of North Reading Veterinary Clinic, Dr. Craig Cox earned his Doctorate of Veterinary Medicine from Ross University School of Veterinary Medicine in 2002. He completed his clinical training at Purdue University College of Veterinary Medicine and was the valedictorian of his graduating class at Ross. Dr. Cox has worked in the veterinary field since he was 16 years old. Experience as a veterinary technician prior to attending veterinary school has prepared Dr. Cox to understand all the roles within the veterinary team. 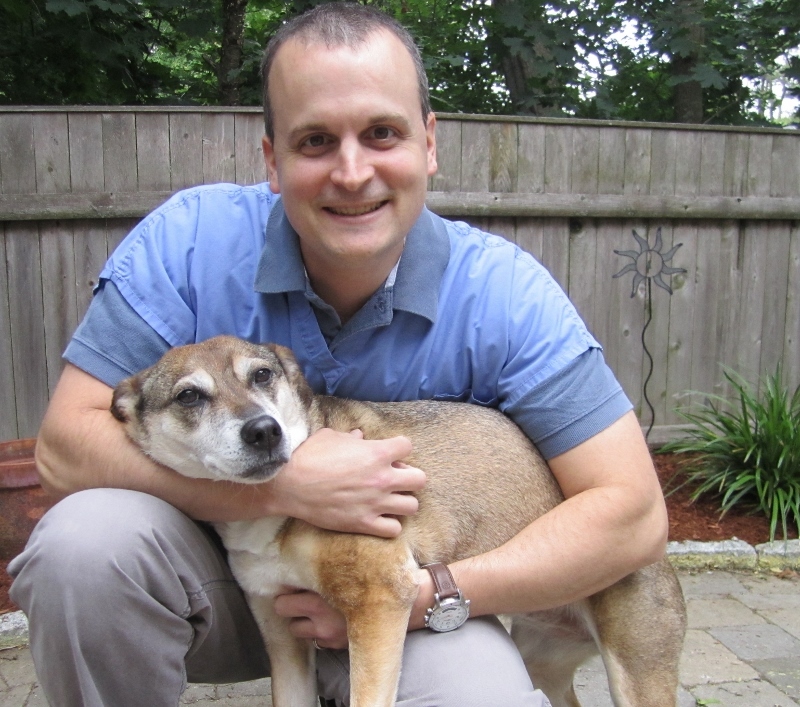 A native of Woburn, Dr. Cox began his career as a doctor on the South Coast of Massachusetts at a busy small animal practice before returning to the North Shore. He has over 17 years of experience as a small animal veterinary practitioner, with special interests in emergency, geriatric and internal medicine. Dr. Cox lives locally with his wife and two children. He has a yellow lab named Russell, 3 cats named Clover, Boulder and Maggie as well as a bearded dragon, Charlie. When not working, Dr. Cox enjoys spending time with his family, watching football and coaching youth hockey.